Saskatchewan Cattlemen’s Association 2017 board of directors. Front row (l to r): Rick Toney (vice-chair), Gull Lake; Bill Jameson (past chair), Moose Jaw; Levi Hull (executive member-at-large), Willowbrook; Joe Jackson, Moose Jaw; Arnold Balicki (finance chair), Shellbrook. Middle row (l to r): Laurie Disney, Rockglen; Bill Huber, Lipton; Brad Welter, Viscount; Paula Larson, D’Arcy. 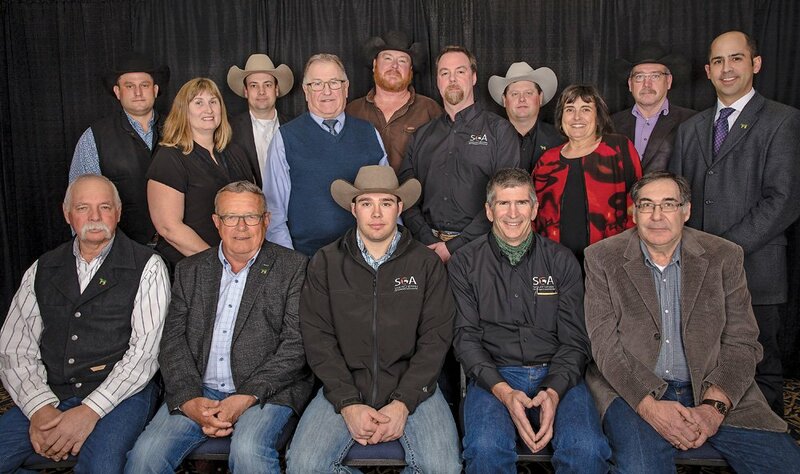 Back row (l to r): Mike Spratt, Melfort; Ryan Beierbach (chair), Whitewood; Garret Hill, Duval; Chad Ross, Estevan; Keith Day, Kyle; Ryder Lee (CEO). Missing are Dean Moore, Paradise Hill, and Harold Martens, Swift Current. 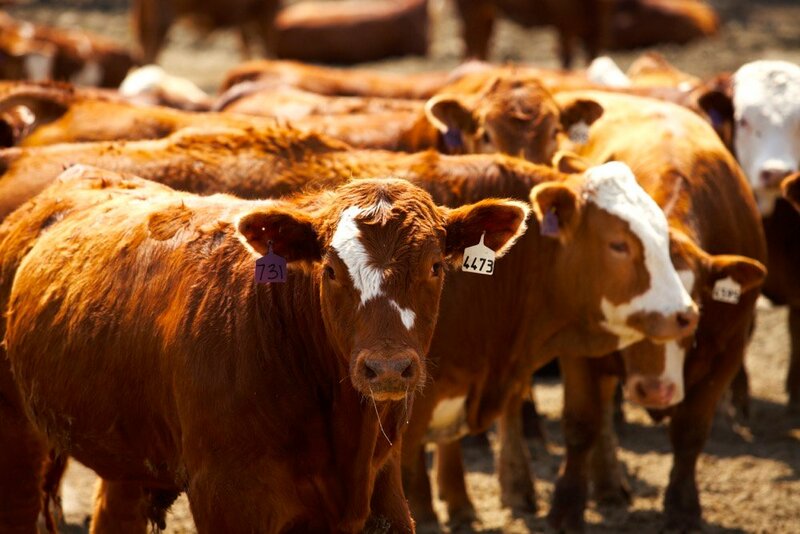 The Saskatchewan Cattlemen’s Association’s upcoming year will continue to revolve around connecting with producers and consumers. “It’s many little things that add up,” says Ryan Beierbach, who was returned by the board for a second term as chair. 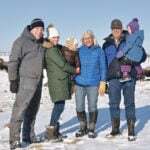 A regular e-newsletter providing expert speakers for special marketing meetings and the fall district meetings are new initiatives aimed at reaching producers with timely marketing and production information that can help put more money in their pockets, he explains. 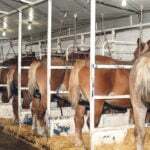 Reaching out with social media, messages on a popular talk radio show, news releases, periodic mail-outs to rural box holders, partnering with retailers and restaurants to support beef sales, producing resources detailing beef production for the website, and the hugely successful virtual ranch tour are some examples of the new initiatives that target broad audiences. Marianne Possberg was hired last year to fill the newly created position of beef production specialist. 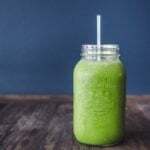 She co-ordinates extension efforts to extend research findings to producers and connect with researchers who can carry out projects aimed at boosting productivity and profits. 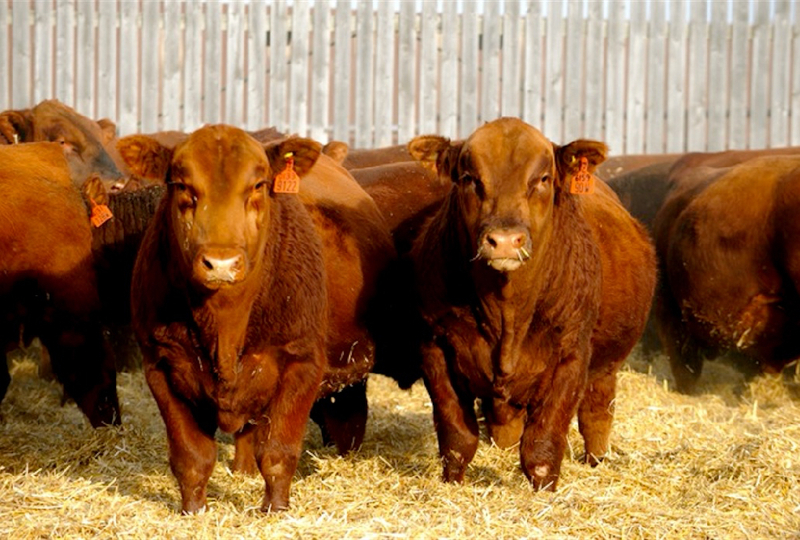 The SCA’s Feeder Cattle Marketing handbook provides resources and contacts for potential buyers in Eastern Canada and the U.S. so it is easier for them to seek out and bid on Saskatchewan feeder cattle. 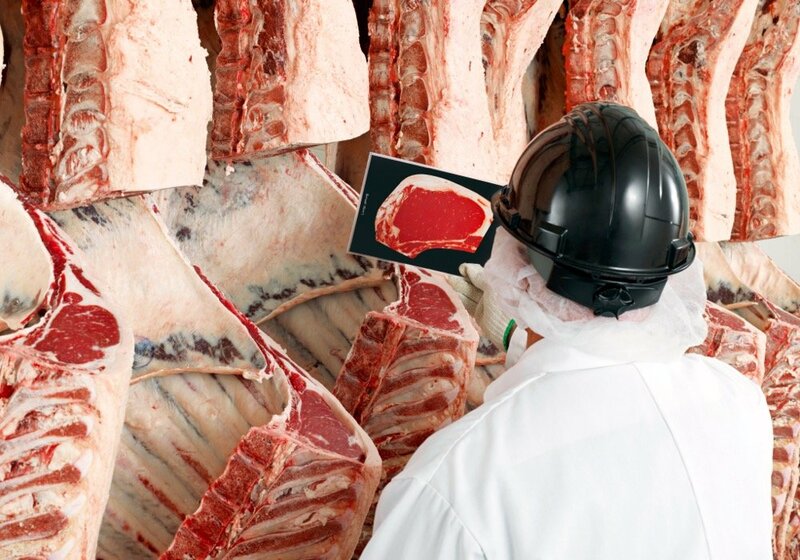 Beierbach is encouraging producers to participate in the new national Verified Beef Production+ program to help the SCA establish a one-stop shop for customers looking for verified beef raised to specific standards. SCA staff are working with others across the country to be sure that Verified Beef + matches up with the criteria for verification under the protocol being developed for the Canadian Roundtable for Sustainable Beef. Beierbach is also urging producers to take a long look at what the Western Livestock Price Insurance Program has to offer. 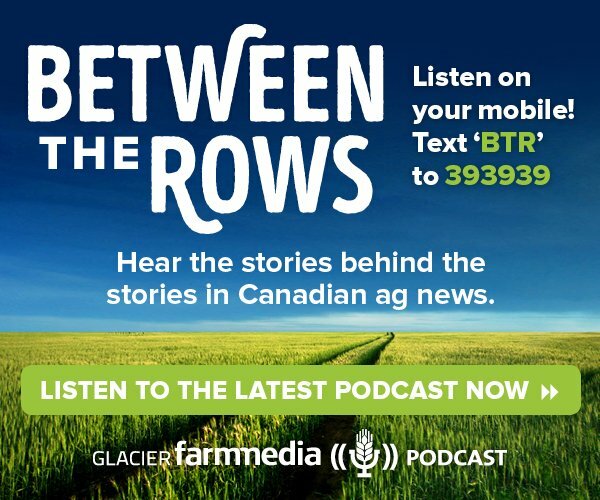 Signing up so you are eligible to take out a policy doesn’t cost anything and is one way producers can show their support for the program, and aid SCA’s efforts to ensure that it will be funded in the next agricultural policy framework agreement. Forage insurance is another program that could use a boost of producer support. The SCA is working with the provincial government to put the program on an even playing field with crop insurance. 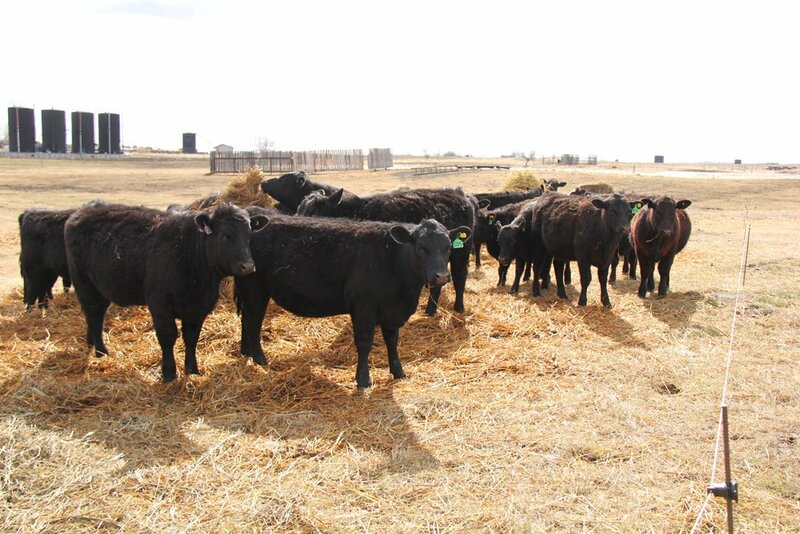 The cap on variable-price hay insurance was removed last summer, but finding an effective model to insure pasture production is a complex problem. On another front, the SCA members agreed to lobby both levels of government for a program that recognizes and pays agricultural producers for the carbon sequestered on their grasslands. This will take a good deal longer than making a few phone calls to the right person. The first step, says Beierbach, is to be sure the existing research on carbon sequestration is solid. Then the SCA must approach the federal government to recognize the research as being accurate. And finally Canada must convince the International Panel on Climate Change to recognize carbon sequestration on grasslands at the international level before it can be included in the Canadian formula for calculating carbon sequestration. The formula currently recognizes grasslands as neutral. The SCA’s initial $1 million investment in the new Livestock and Forage Centre of Excellence southeast of Saskatoon is starting to bear fruit as work has begun on the new feedlot and barn and a fundraising committee chaired by SCA CEO Ryder Lee is seeking out private funding to complete the remaining phases of the centre. 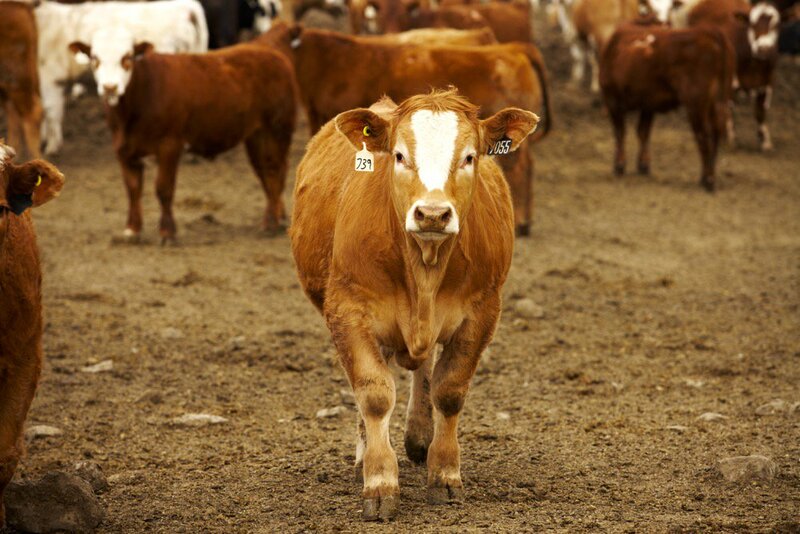 The SCA has also approved funding to research ways to mitigate the environmental impact of feedlots. 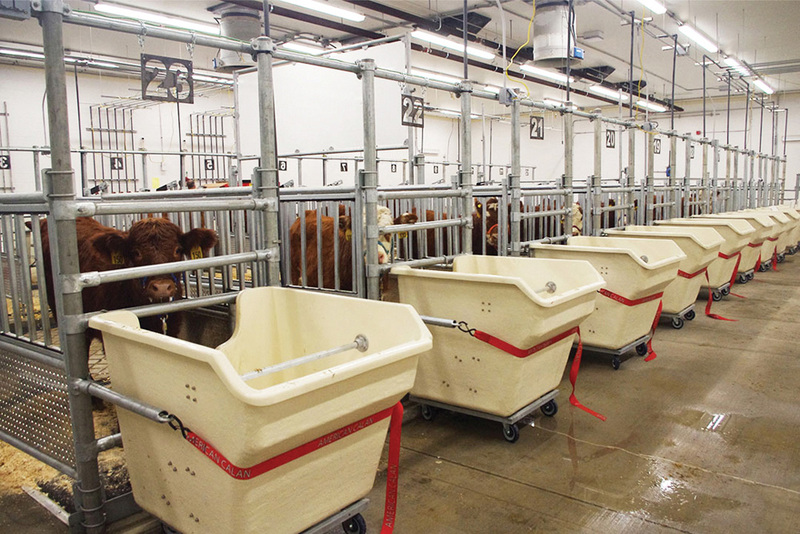 SCA members who sit on the board of the Beef Cattle Research Council are part of a team evaluating research priorities for the entire beef industry that will be sumitted for funding under Growing Forward 3. The SCA will also be implementing the increase in the national checkoff from $1 to $2.50 per head of marketed cattle as approved by its members at the 2016 AGM. 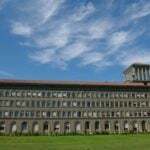 The increase will take effect after the appropriate provincial and national levy orders are amended to reflect the increase, which could be anytime between April 1 and the start of the SCA’s new fiscal year on August 1. 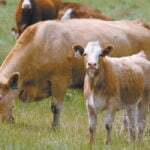 In the meantime, the association will be taking steps to promote the importance of the higher checkoff to fund beef research and promotion, and the requirement to begin collecting the levy on private treaty sales of commercial cattle and breeding stock. When the seller and purchaser reside in the province, the buyer will be responsible for deducting the levy from the amount payable to the seller and submitting it to the SCA. For inter-provincial sales, the provincial associations have agreed that the buyer must identify the province where the seller resides so the National Checkoff Agency can return the levy to the seller’s provincial association. A change enacted last year requiring producers to contact the SCA office for the form to request a refund of the provincial checkoff has been an effective way of engaging them in discussions about the value of contributing. Refunds in 2016 were down nearly $20,000 from 2015. 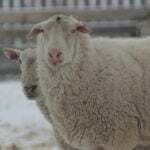 A full explanation of the levy policy and the SCA annual report are posted on the association website, www.saskbeef.com.